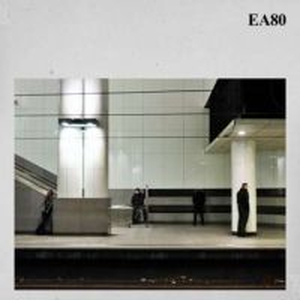 EA 80 - Definitiv Ja! - lp, 17,03 fr. Clowns - Freezing In The Sun col.7"